Paket Wisata Karimunjawa Murah dari Jakarta - Enjoy the beauty of Karimunjawa islands, Special discount 50% By Booking Group: 082234463000. Karimunjawa designated as a national marine park. 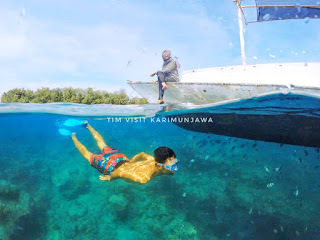 Karimunjawa consists of many small islands, with the two main ones being Karimunjawa Island and Kemujan Island, and the smaller ones being Menjangan Besar Island, and Menjangan Kecil Island and some other even smaller, uninhabited islands. 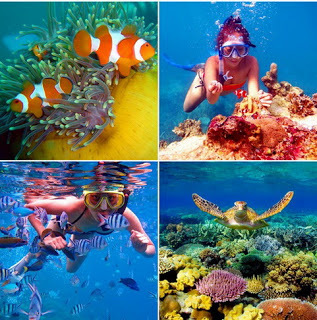 Karimunjawa Backpacker Travel on Kariminjawa, provide Snorkeling, or diving activities. There are many interesting local spots for diving, like Taka Panyawangan and Gosong Cemara, The underwater view is totally amazing! we'll just let the photos do the talking. There are some Shipwrecks that attract many fish and divers alike. Snorkeling, Swimming, Amazing Beaches, Swimming With the Shark, Camping and Camp Fire in Small Island, Bird Watching, Bugis Ethnic Village, Mangrove Forest, etc.You can also go Hiking Around the Island to find many places where there is a Beautiful Panorama. 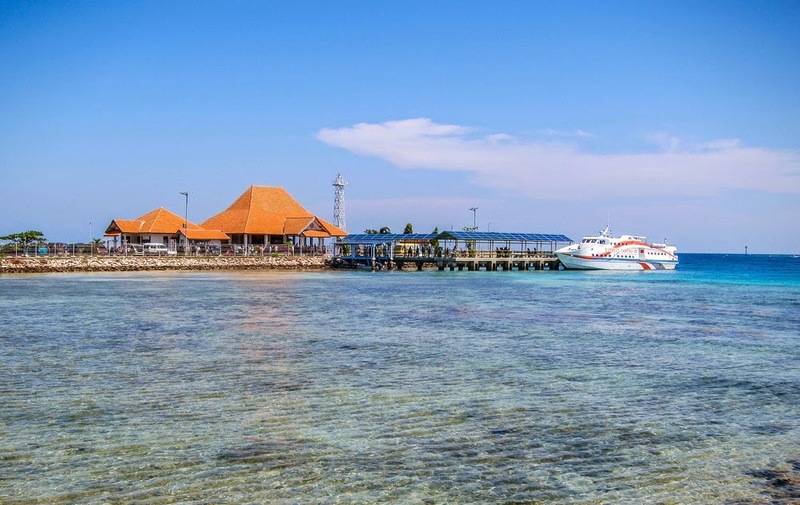 Bahari Express fast boats, with a shorter duration is 2 hours will make it convenient, safer and quicker to be able to enjoy the natural beauty of the islands Karimunjawa. 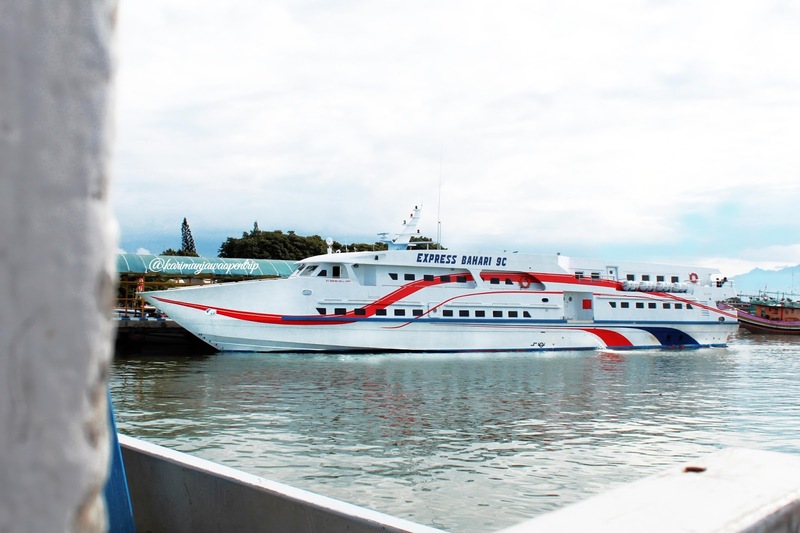 The vessels are operating out of the city of Jepara to Karimunjawa islands boat travel is the fastest Karimunjawa and has a large enough capacity is 350 passengers. Bahari Express fast ferries depart from Jepara’s Kartini port, at the terminal about 200m South East of the giant plastic turtle (yes, really) visible on Google Earth. 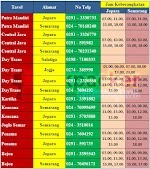 Bahari Express have TWO boats on the Jepara-Karimunjawa run.